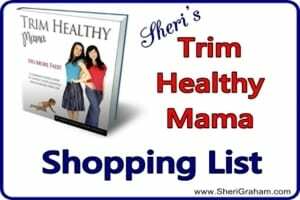 Trim Healthy Mama Recipes List - Sheri Graham: Helping you live with intention and purpose! 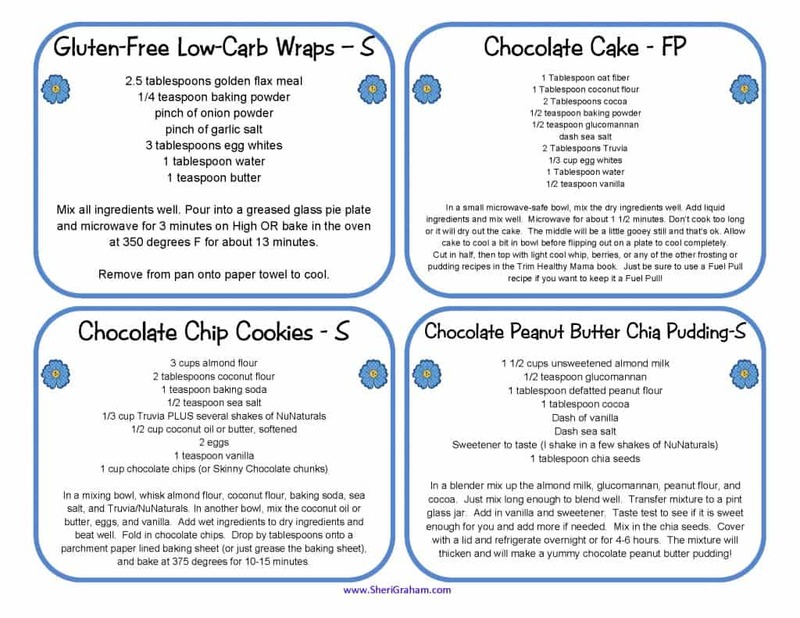 Download some free THM Recipe Cards that contain some of my THM recipes found here on my site! 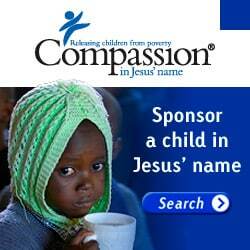 Simply submit your first name and email address below and you will immediately receive the download link via email! 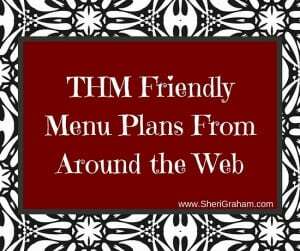 I have added my THM recipes to my Pepperplate account. 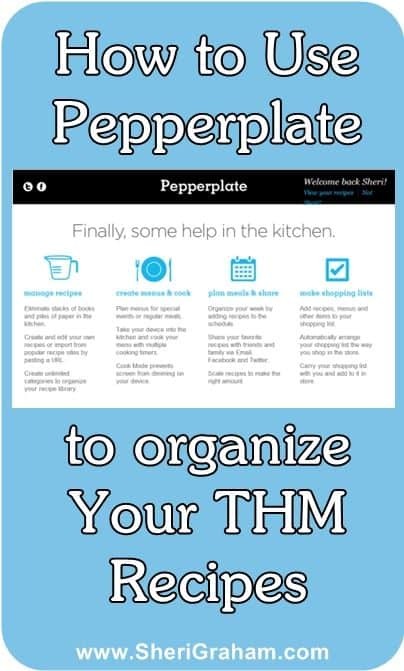 See this post where I explain how to use Pepperplate to organize your THM recipes PLUS a list of links to my THM recipes so you can easily add them to your Pepperplate account! Quart Jar Cozies – Tired of cold, wet hands while drinking your yummy THM drinks and smoothies? Take a look at my Quart Jar Cozies! 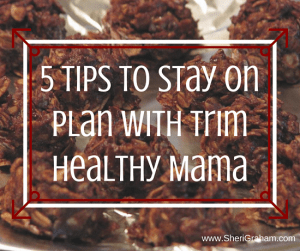 Please visit the Trim Healthy Mama website today! See a list of the THM Bloggers’ Facebook Pages! 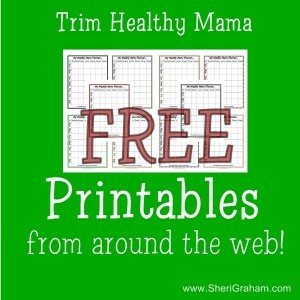 Follow Sheri Graham’s board Trim Healthy Mama Recipes on Pinterest. Dear Karen, I am so sorry you are having a hard time reading my list of THM posts and recipes. I have a little tip for you, though, that hopefully will help. 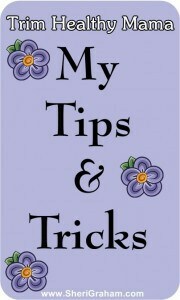 Unfortunately, there isn't much I can do with my site, as it is all set in the formatting, but here's the trick. If you are on a desktop computer, did you know that you can increase the size of the font on your computer? It is so easy to do! On your keyboard, hold down the Ctrl key and a the same time press the + key. Each time you hit the + key the text on the computer screen will get larger. Just keep hitting the + button until it is large enough for you to read. To make is smaller again, use the - key or touch the number 0 key to return to the regular size. My husband does this to make it easier for him as he browses online. It will work on any site too, not just mine. 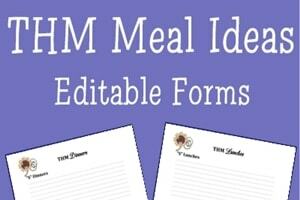 Another idea for you is to go to my Recipes Index page and go to the bottom where my THM recipes are. There are pictures that might help you in browsing the recipes. 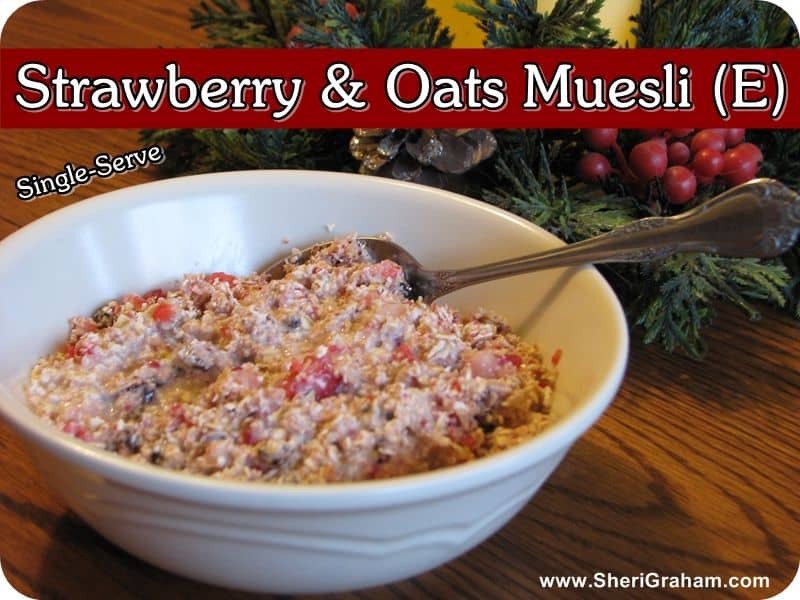 Here is the link to that page: https://sherigraham.com/indexes/sheris-recipes I hope that helps! Just let me know if you have any questions, ok? Have a great day! Are there any meal recipes on pepper plate besides the quickies? I'm not sure Diana. You will just have to search around on Pepperplate to find out. Good luck! Hi! When I download the recipe cards at the link given they are all blank. There are three pages of cute blank cards. I thought I was downloading some cards with some of your recipes already on the cards. What am I doing wrong? I hit the link where it says download some free recipe cards with some of my recipes. Hi Pam, This has happened to others too. Here is what to do: make sure you have the most current version of Adobe Reader on your computer. Then make sure you download the file and save it to your computer. Do not try to view it in your browser. Then using the most recent version of Adobe Reader, open the file. Let me know if you can't get it to work, ok? Hi Karen, Feel free to ask questions or email me! I'll do my best to help :)! Thanks Amy! Wishing you the best as you buckle down with THM!